Coaches who complete this course will become Certified Competition Development Coaches. 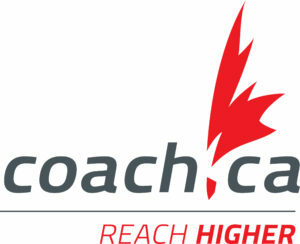 This program is designed for coaches of athletes in the Train to Compete stage of LTAD, this workshop will help coaches bring their teams to the next level of provincial, national, or international play. Over four days and four 90 minute webinars, coaches will learn performance planning, advanced skill analysis, strategy, and team management. This workshop takes place mostly in a classroom setting, with minimal ice time. It takes approximately 14 months to complete the program based on the time needed to prepare, implement and execute an annual plan and to debrief at the end of the season.